Looking for a healthy sweet recipe with almonds? 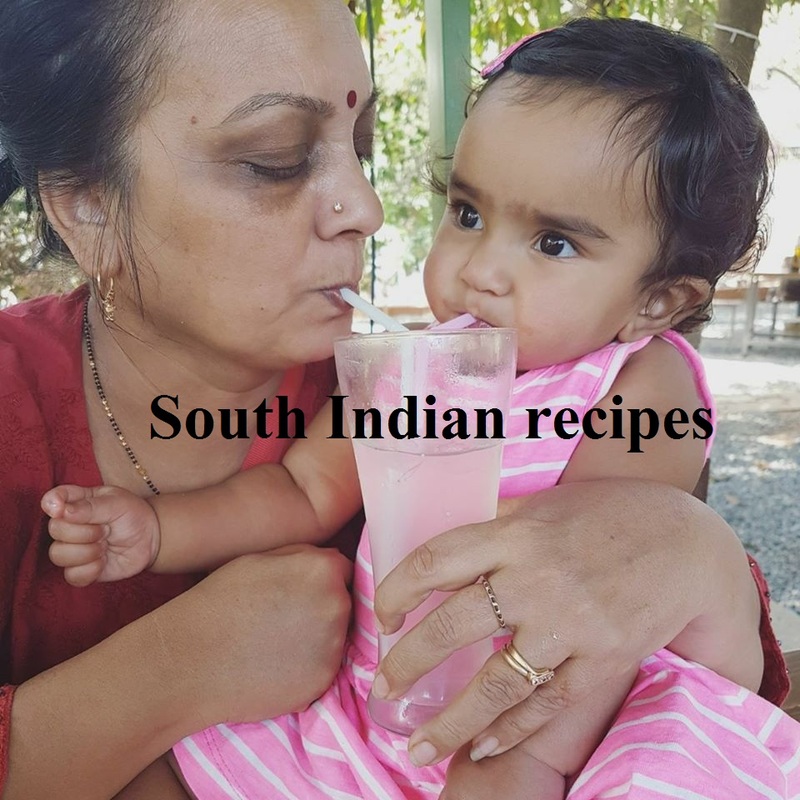 Perhaps you want an instant ladoo recipe for kids. 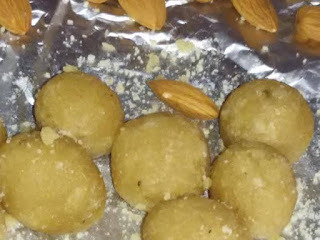 Well, this milk badam ladoo recipe is instant, sugarfree, gluten-free, and oh so so yummy that you cannot stop at just one cute little badam balls. 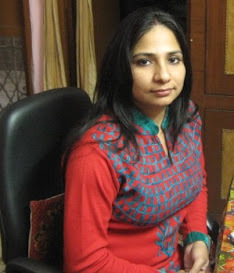 I am sure your tiny tots would relish these melt-in-the-mouth moments as much as you! Then these cute little almond balls are sure going to appeal to you. No, this is not the first time that I have tried these melt-in-the-mouth delicacies. Tried these on a previous occasion when I had just started doing kitchen experiments, and they exceeded my expectations. But then that wasn't an instant badam ladoo recipe. It was the traditional churning method. The instant milk badam ladoo is great for fasting days and equally perfect as a power-packed everyday snack!!!! Let's get started with the super easy recipe. But before that, I would like to thank chef Rama Krishnan for his OPOS innovation. Yes, OPOS makes it that quick - it's a revolution in the culinary world and RK holds the OPOS trademark. Mix 1 cup almond powder and milk powder in a bowl. Use a sifter or sieve to sift the flours. Remove any chunks or big pieces. Take a 2 or 3-liter pressure cooker. This is standard for all OPOS recipes. 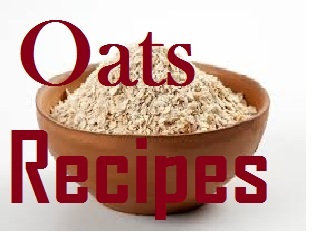 Please do not try OPOS recipes without basics. Add 1 cup water to it. Take a wide and deep bowl that can fit in the cooker. 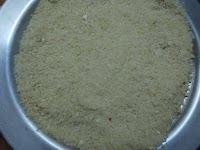 Add jaggery powder and 1 tbsp of water to the bowl. Place this bowl inside the pressure cooker. I kept a small bowl beneath it. Cover the inner pot with foil or a dish/tray/plate so that boiling water from beneath doesn't enter the bowl and ruin your jaggery syrup. Be careful and add the powders. Mix gently and remove on a greased plate or foil. 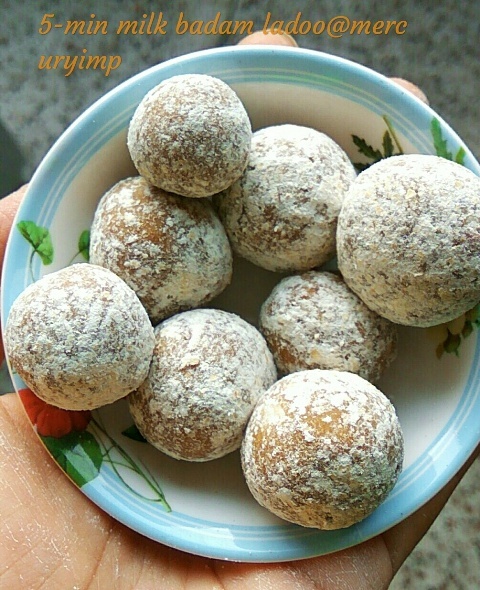 Make almond balls and roll out the ladoos on the remaining 1/4 cup almond powder. Enjoy these delectable ladoos for a power-packed snack. Do not be surprised if kids would ask for more. 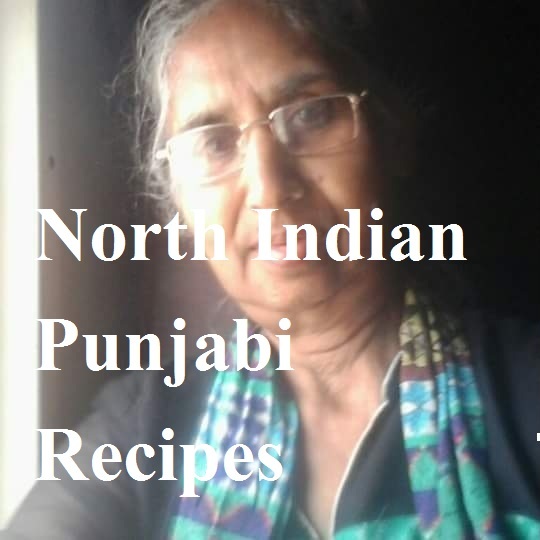 You can make almond ladoos with condensed milk alone or sugar syrup following the same style. It was a super easy process. Boil almonds in hot water for 3-4 minutes ...remove the cover and dry them. I dried them on gas stove in a heavy bottomed pan. You may sun dry them. I dried them on gas stove in a heavy bottomed pan. Let them cool down a bit and then grind them to powder. Mix sugar, elaichi, and water. Let it boil until it turns thick. Mix with milk and cream. Keep on a low flame. Add the powder to the water+cream+milk concoction. Let it cool little and then knead it like dough. Put the almond dough on the plate, press it. Give it shapes. 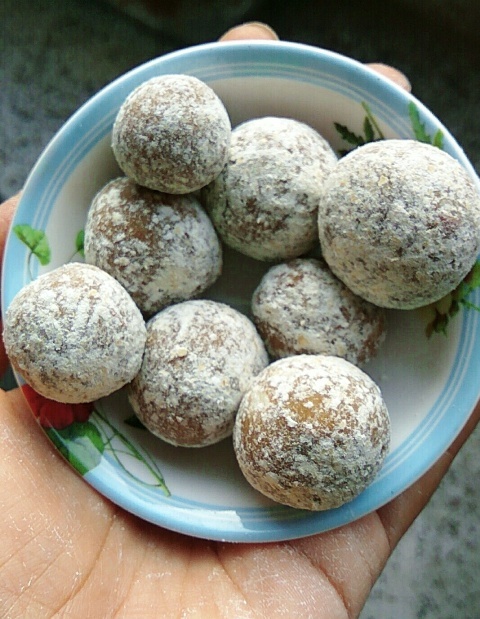 Enjoy healthy sweet badam ladoos! Please do not forget to check badam burfi recipe here. Here is the recipe of 2-ingredient kid-friendly pista badam ladoo. The Almond Ladoo look so inviting Ravneet ! Wonderful share ! !